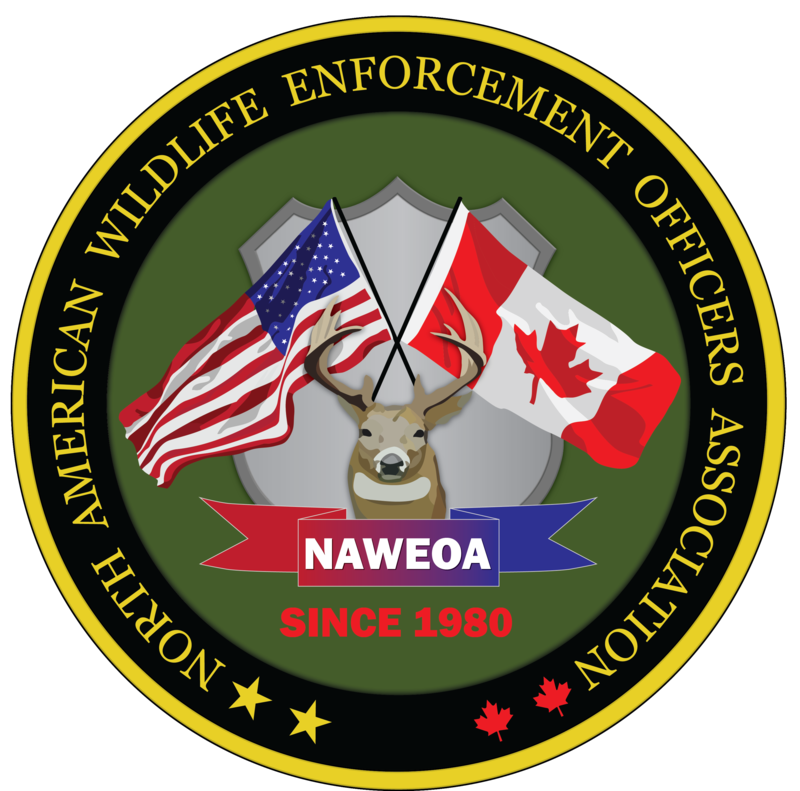 The North American Wildlife Enforcement Officers Association now offers the opportunity for those persons who are not fish and wildlife officers, or not from the North American Continent, but are supportive of fish and wildlife enforcement, to become part of NAWEOA as an associate member. The opportunity to attend the annual convention as a non-voting member. Select Yearly or Lifetime with the drop down box.